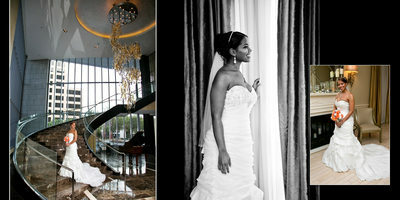 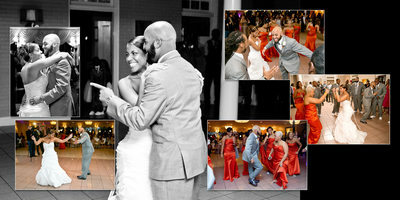 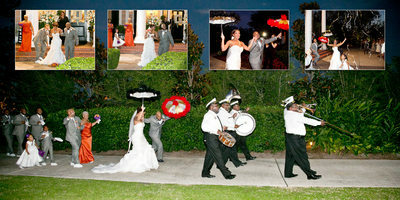 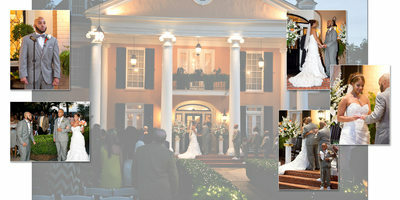 This album was a sample album from one of our favorite wedding locations, Southern Oaks Plantation in New Orleans, LA. 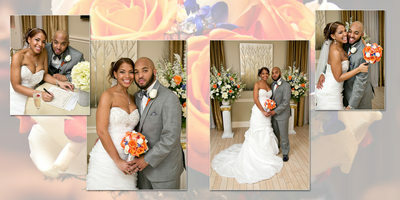 Jay and Dominique had a wonderful day there, with the ceremony taking place at sunset, the setting was especially beautiful and reception to follow particularly festive. 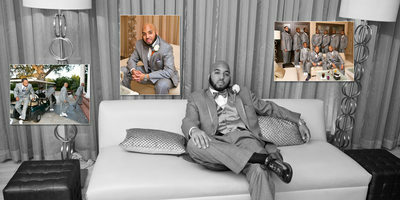 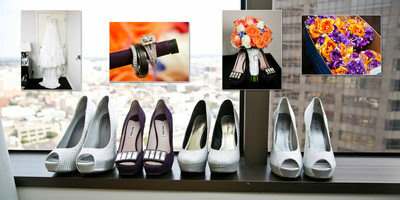 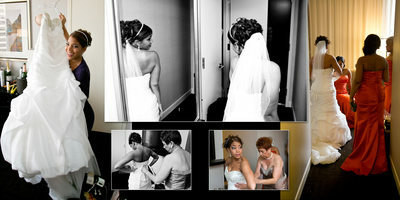 The photos lend themselves to being made into an album with the bridal party colors and location being so harmonious. 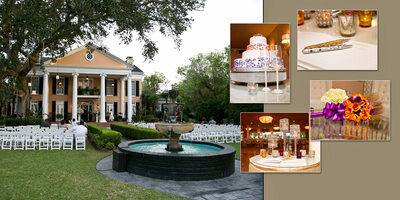 We feel this wedding represents an ideal blend of elements to making a wedding memorable.